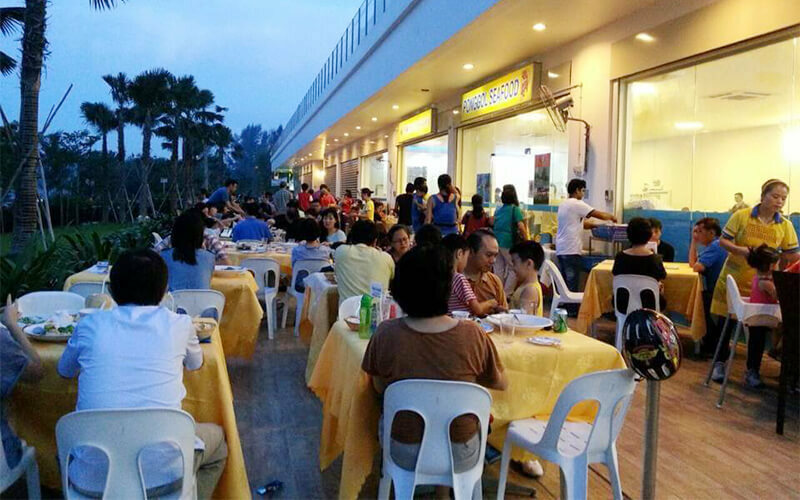 With a history dating back to the late 1960s, Ponggol Seafood Holdings Pte Ltd began as a seafood restaurant and has since expanded into a catering and delivery service for those in need of choice seafood dishes. This family-run business is best known for its chilli crab, fried lobster with butter, deep fried soon hock fish, lala beehoon, braised duck with sea cucumber, and handmade tofu. Seafood lovers will find an embarrassment of riches to choose from.